The duct work is a pivotal part of the heating and cooling system, but most people do not even realize that this component requires regular care and routine maintenance. At Victory Heating and Air, we make sure our customers understand the importance of the ventilation system, and we offer them premier services in order to maintain, repair and install duct work. As the leading commercial heating and cooling company in the High Desert region, we pride ourselves on our duct installation services for commercial properties. Over the course of time, duct work can deteriorate and cause issues with the entire air conditioning and heating system. As the HVAC system keeps the commercial space warm or cool, the air circulates throughout the duct work. Dust, dirt, dander, mold and bacteria can grow within the duct system, and the duct work itself can begin to corrode. This causes leaks in the system, which can prevent the HVAC system from keeping the space at the desired temperature and also cost you more to heat or cool the home. Our expert HVAC technicians are qualified to provide you with duct replacement, duct installation, duct cleaning and duct repair services. We will diagnose the issue with your duct work and provide you with the most reasonable and cost-effective solution. We are committed to being honest with our customers, and we will not sell you on an upgrade or HVAC service that you do not need. For example, if we can repair or restore your duct work without replacing the entire system, then that is what we will recommend. We work exclusively with commercial clients and, therefore, understand their unique heating and cooling needs. 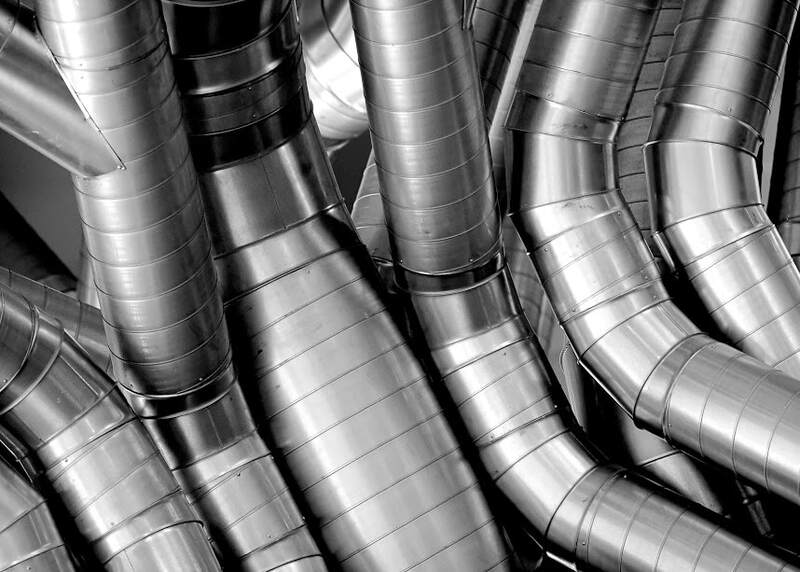 There are many benefits to investing in duct replacement and installation services from commercial heating and cooling experts. Keeping your duct work in its best condition will allow you to enjoy a more comfortable commercial space. Your air conditioner and furnace will not have to work as hard to keep the space at the desired temperature, and it will lower your utility costs. It also improves the health and safety of the occupants of the property. If you believe that your commercial space could benefit from duct replacement or duct repair, then contact us at Victory Heating and Air today. We would be happy to provide you with a diagnosis, as well as a quote.